The Harry S. Truman Library and Museum and Nelson-Atkins Museum of Art invite you to the 2015 Teacher Appreciation Night on September 10. This year’s theme is Field Trip Boot Camp – it’s a special night to say “thank you” for all you do, and also to connect you to some of Kansas City’s most engaging and memorable educational experiences available. Enjoy appetizers and beverages; learn about educational programs at museums and historic sites around the region; get information about available scholarships and transportation grants; enjoy an encore performance by Jay Mehta, Kansas City’s National History Day Gold Medalist; and celebrate the 70th anniversary of the end of WWII with a private viewing of a special document on short-term loan from the National Archives – Emperor Hirohito’s Rescript ordering the Japanese to surrender to the Allies. 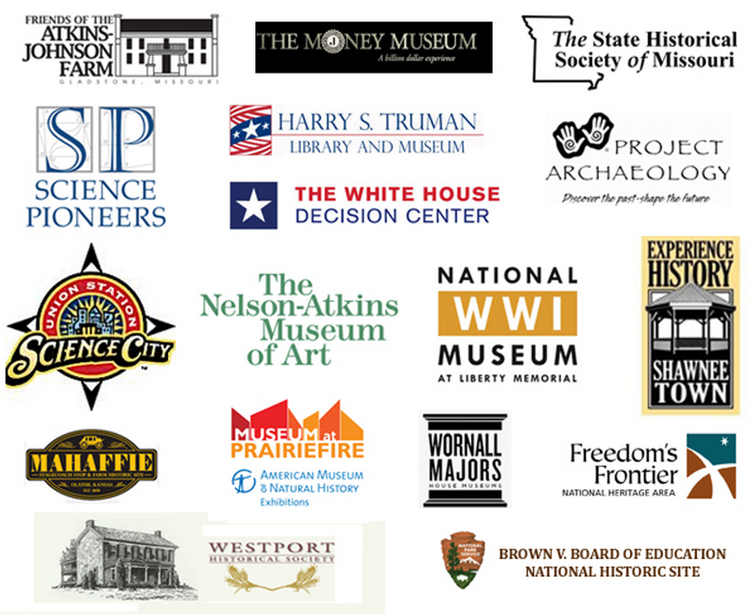 Registration is open to educators and exhibitors and includes admission to all permanent and temporary exhibitions at the Harry S. Truman Library and Museum. Free handouts and giveaways from educational exhibitors!